Clay Art Center is happy to announce it's Call for Entry to "The Emotional Animal", curated by Crystal Morey. Animals are our bond to nature and are all around us -- they are a part of our daily lives whether in our homes or in the wild. Animal inspirations abound in literature and in the visual arts and are often used anthropomorphically to reveal, reflect and elaborate upon our own human nature. From prehistory to the conceptual works of Damien Hirst's sharks in tanks, artists have used animals as symbols and sources of inspiration and metaphor. In 2019, Clay Art Center will feature Animal Instinct, a year-long focus that will offer exhibitions, community arts programming and symposia. The third core exhibit in this series of events will be a national juried exhibition entitled “The Emotional Animal” to be curated by California artist, Crystal Morey. Submissions of sculptural works will be judged on the capacity to express human emotion using animal imagery. 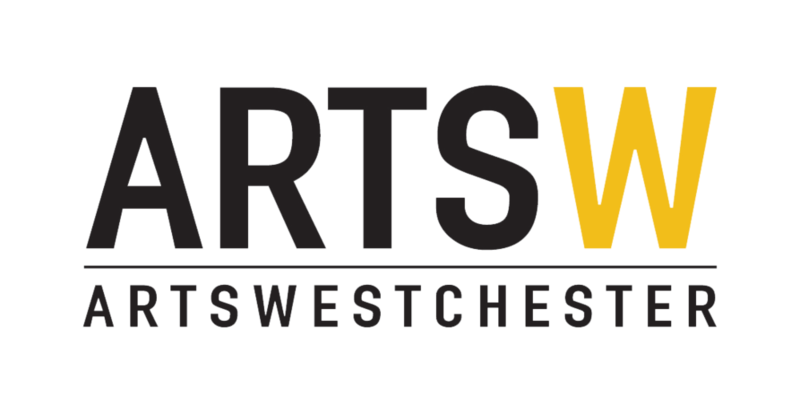 Works will be displayed at Clay Art Center in Port Chester, NY from July 27 – September 14, 2019. Deadline to apply is April 8, 2019. Any artist in the United States over the age of 18. Works presented must be available and for sale at time of show. Primary medium must be in clay. IMAGE: Only JPEGs up to 5MB with a minimum of 1920 pixels on the longest side. AUDIO: Only AIFF, WAV, XMF, MP3 up to 10MB with a minimum bit rate of 96. VIDEO: Only 3GP, WMV, AVI, MOV, ASF, MPG, MP4, M2T, MKV, M2TS up to 100MB with a minimum resolution of 640 x 480; minimum 12 fps. No changes will be allowed once an entry is accepted into the database. Once data is entered in the system, it cannot be altered. Proofread your data carefully as this information may be used to generate the catalog, insurance and publicity information. The juror will select artwork of available pieces ONLY! - Work must stay in gallery until show ends. - Artwork that is hand delivered must be picked up at end of exhibition. Work that has been shipped to CAC will be returned at CAC’s expense. - Gallery commission is 40% of selling price.